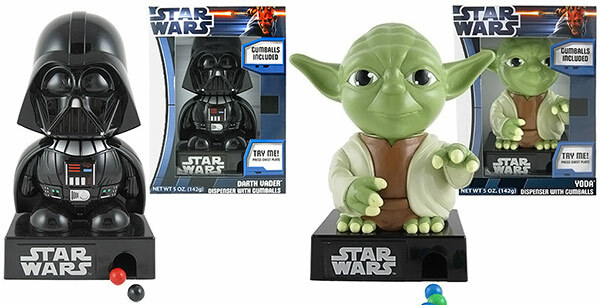 If you like to keep candy on your desk, you need these Star Wars Darth Vader and Yoda Gumball Dispensers. 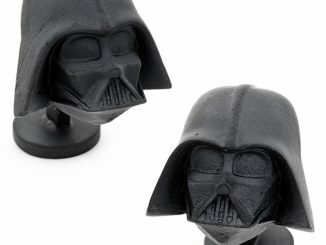 These gumball dispensers look like Darth Vader or Yoda and feature lights and sound when activated by dispensing a gumball. 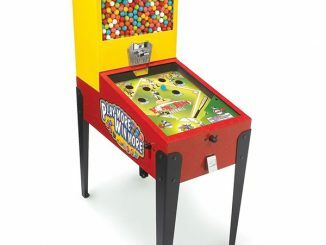 (Gumballs and batteries are included.) 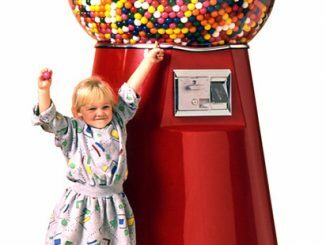 If gumballs aren’t your favorite, other small candies like Skittles and M&Ms reportedly work as well. 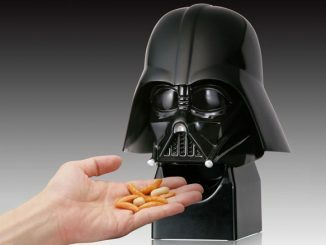 The Galerie Darth Vader Gumball Dispenser lights up and makes the iconic Vader breathing sound every time you push the button on the chest plate to dispense gumballs! 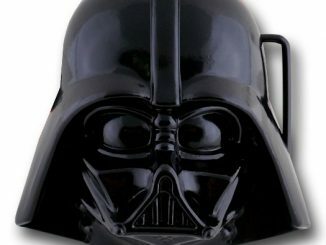 Star Wars Darth Vader and Yoda Gumball Dispensers are currently on clearance at Walmart.com for under $7 each. 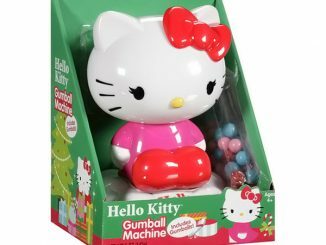 This is a great deal and a savings of 50% off the regular price. 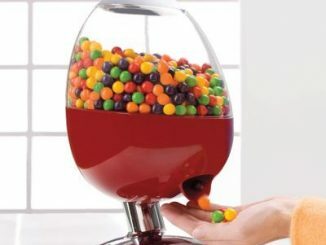 Update: Now they’re even cheaper! 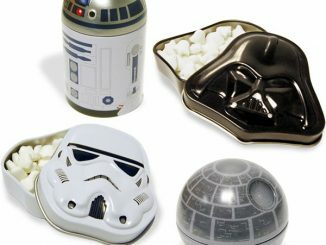 These Star Wars Gumball Machines are now just $3.50 each, which is an additional 50% off, making them 75% off the original price. 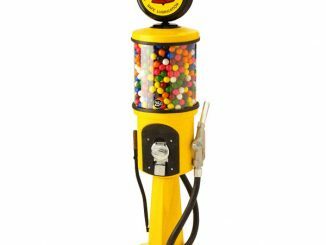 Finally, the coolest gumball machine I have ever seen. 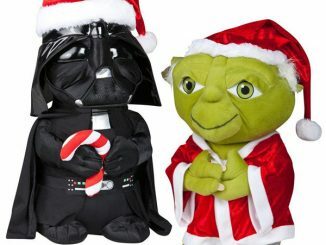 The Yoda one is the cutest. 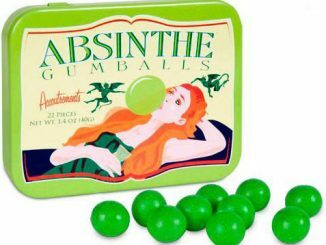 Got to have them for collection. 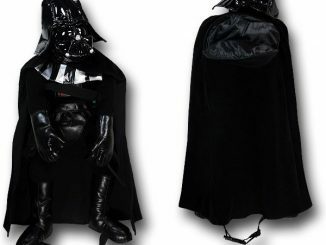 I am a big fan of Star Wars. So crazy about them when I was a kid.